Google Chrome is my favorite Web Browser and it seems we do have full control over your browsing data. This data includes your browsing and download history, cache, cookies, passwords, and saved form data. Use the Clear browsing data dialog to delete all your data or just a portion of your data, collected during a specific period of time. But there are still a bunch of files that it doesn’t touch. I was having bookmark’s favicon issue while switching from Stable to Beta Channel switching. None of the favicon were coming, somehow it got corrupted. Another issue I faced while ago was related to Microsoft SilverLight install. 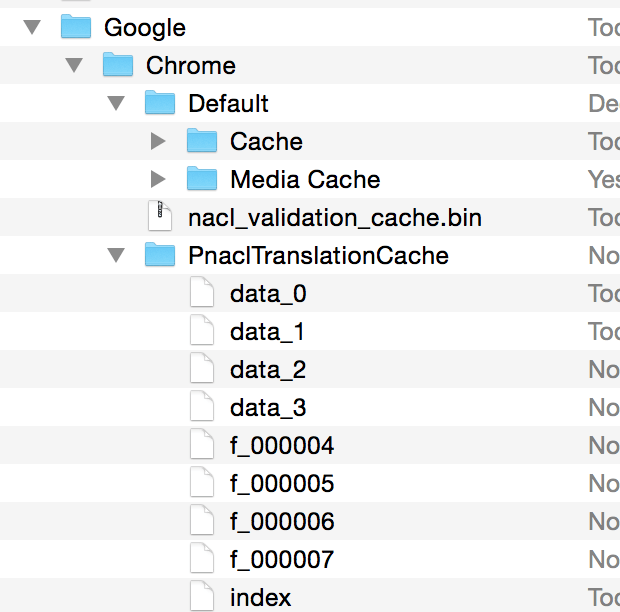 Follow below steps to remove all Google Chrome User Data, Cache. Go to ~/Library folder. If you don’t see it under your username then follow this instruction. Make sure you’ve shut down Chrome while performing this action and then either move the folder to the trash or rename it to something like backup.chrome and then start Chrome up again. 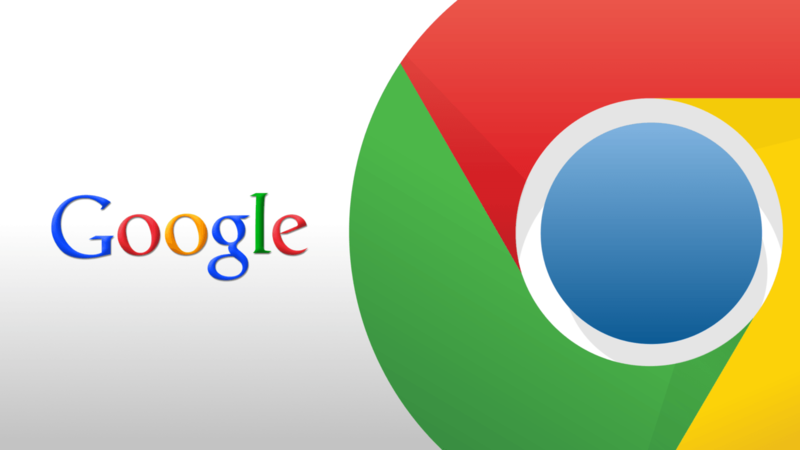 This will fresh start your Google Chrome. 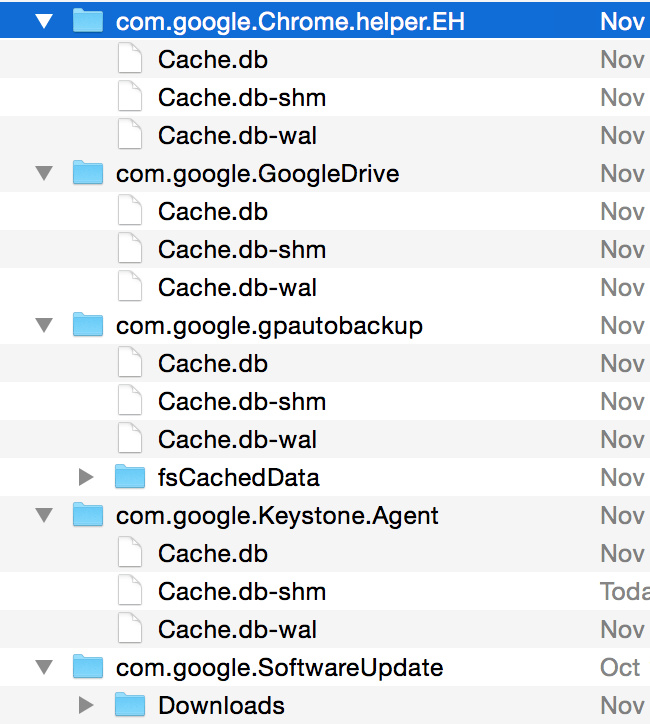 How to Backup Mac OSX Mail App, GMail & GSuite Application Data to Dropbox?